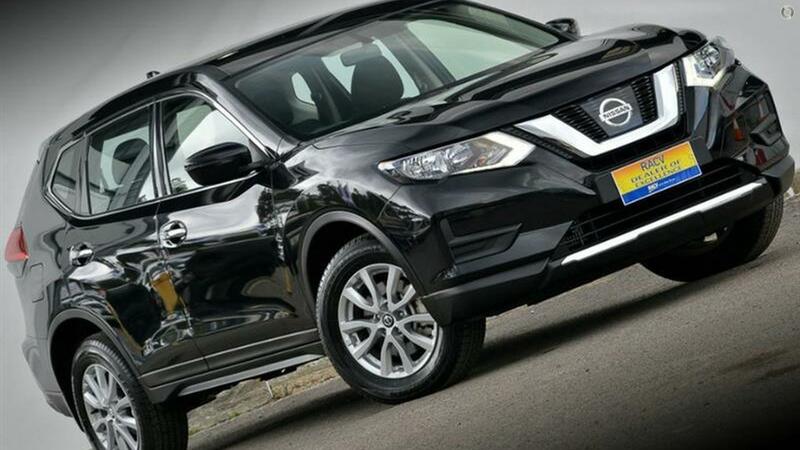 If you're looking for a mid-size SUV to stand out and enjoy life's little adventures then look no further than this Certified Nissan Intelligent Choice vehicle! Coming from the heart of Nissan in Yokohama the X-Trail TS reflects the high standards and quality of a True Japanese Vehicle especially with it's Nissan Intelligent Mobility to set itself from the pack. This Auto 4WD X-Trail is stunning in Diamond Black coupled with a well maintained High Quality Cloth Interior to give you the comfort you've come to expect and finished off with Gorgeous 17 Alloy Wheels. Added to package are the Balance of New Car Factory Warranty and the Balance of Nissan's Roadside Assist to really seal the deal.